What's everyone's view on this? Not sure I've seen much of this mentioned from a KTVA point of view. A. Lower the key until you can sing it and then work it up one key at a time until it's in the original key? B. Focus on the parts that you're struggling with in the original key until you can do it? And, more of a question to Ken or a long-time KTVA student, is either of these the "correct" way to approaching a song? 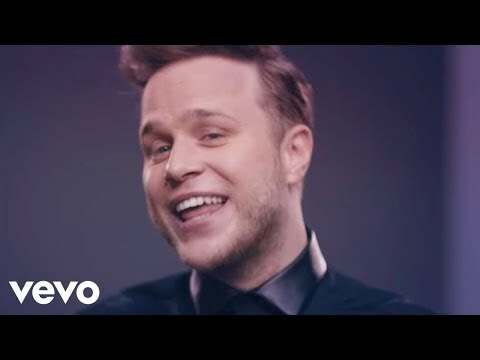 For a bit of context, I'm learning a pop song that lingers around the Ab4 from time to time (Wrapped Up - Olly Murs if you're interested - ) and struggling with the Ab4 notes ("You got the lock") in the verse and (albeit, less so) in the chorus. The reason I am struggling, I think, is because it's a mix voice I need to use at those parts, and I currently have the option of full chest, which is massive overkill, or an overly light mix, which sounds too wimpy. If you were in this position, would you lower the key and work up, or take the consonants out, focus on the vowels, then add tiny consonants back in? Not sure about anyone else, but quick successions of mix notes like this kill me. Long, sustained belty notes are much easier. Not sure if it's the right way, but I have lowered many songs to sing them, because we want to play them at gigs, but since I started the KTVA courses, I've found that I've been able to raise them back up 2 half-step or more, most back to the original key, some close to original, depending on how much I had to lower them to sing them. I go through my list of songs and try them frequently, and try raising them a half-step each time, and see how it goes. Ken recommends that you lower the key to start working the song up (but only if it is initially too high for you in the first place). Get it worked out in the lowered key. Then bring it up, a half-step at a time. He actually recommends eventually taking the song up to a higher key than the original, so that you can build your strength and have an easier time with it when you drop it back down for performance in the original key. Expect to spend a lot of time on a song like that and all of the different keys you'll be working it up in. Thanks for the responses guys - I'll give it a go. Long time no speak... Great to hear from you. Although I've experienced significant improvements over the past 6 months or so, I still have issues with phrases in certain songs that sit on and around that Ab4 section. As I've developed more vocal strength things have gotten a little easier, but that area remains a work in progress, and continues to be the weak link in my range. My hope is, with diligent, daily practice if I keep steadily improving, I'll eventually overcome this chronic problem, and it'll then become a non-issue.